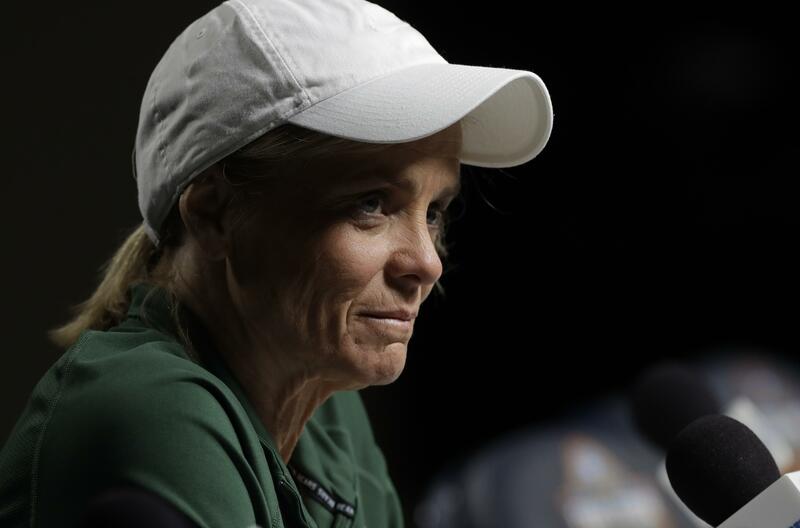 TAMPA, Fla. – Kim Mulkey climbed the steps to the dais at the Final Four, six-month-old grandson Kannon Reid in tow, and the baby’s proud mother watching from the side. McGraw walked back her comments but stressed there’s absolutely a need to have more opportunities for women on coaching staffs. Published: April 6, 2019, 5:24 p.m. Updated: April 6, 2019, 9:25 p.m.